Scientists at Swansea University discovered a way to convert plastic waste into hydrogen fuel. 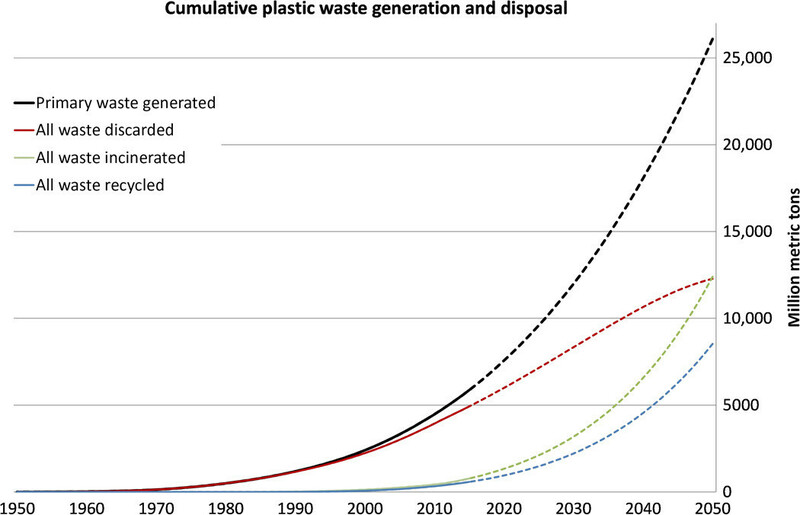 Plastic waste may soon prove to be something more than an eye sore and an environmental hazard. Scientists at Swansea University discovered a way to convert plastic waste into hydrogen fuel that could one day power cars. It involves adding a light-absorbing material to plastic, placing it in a solution, and exposing it to sunlight. According to the research, the process could also be a cheaper alternative to recycling as the plastic does not need to be cleaned first. “There’s a lot of plastic used every year – billions of tonnes – and only a fraction of it is being recycled. We are trying to find a use for what is not being recycled," said Dr Moritz Kuehnel, head of Swansea University's chemistry department, in an interview with The Independent on the breakthrough. “The beauty of this process is that it’s not very picky. It can degrade all sorts of waste," he continued. "Even if there is food or a bit of grease from a margarine tub, it doesn’t stop the reaction, it makes it better. The process produces hydrogen gas. You can see bubbles coming off the surface. You can use it, for example, to fuel a hydrogen car." Though the scientific findings at Swansea University are remarkable, it could be years before the plastic-to-fuel process could be implemented at an industrial level. The work is being carried out with a laboratory in Cambridge and has received funding through the Engineering and Physical Sciences Research Council and an Austrian petrochemical company. More companies and organizations are finding ways to either ban or limit single-use plastic altogether or find creative, eco-friendly ways to reuse it.